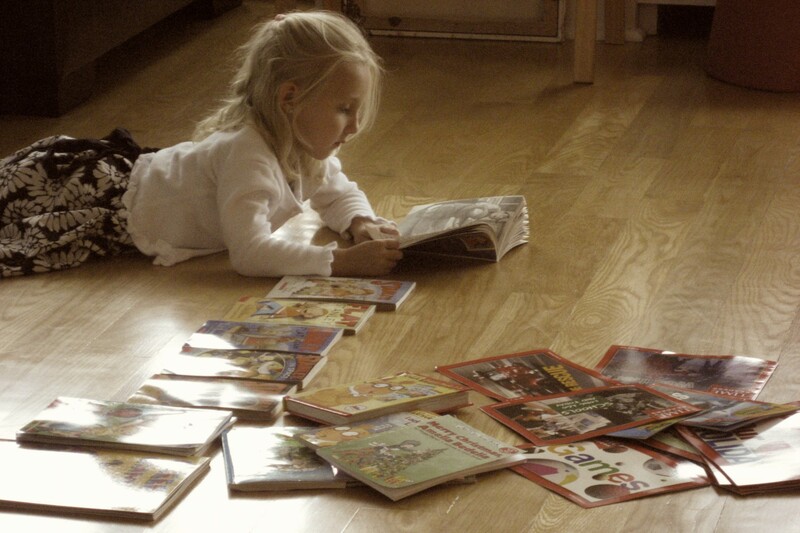 Parents of Accelerated Learners, NYC [PALNYC] is a 501(c)3 non-profit on a mission to support the strengths and talents of NYC high potential youth and their families by offering resources that support cognitive, social and emotional development. This mission continues to be realized today through quality programs and collaboration with a wide network of schools, educators, parents and sponsors. 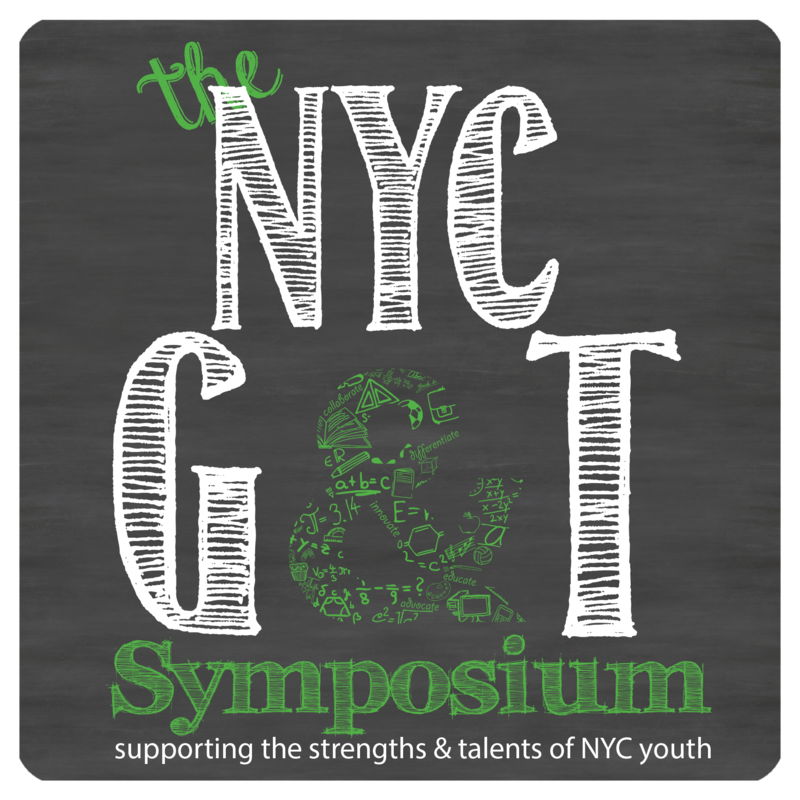 PALNYC is founder and host of the NYC Gifted & Talented Symposium, serving more than 500 parents and educators in New York City and bringing together some of the brightest minds in gifted education including keynote speaker Dr. Carol Dweck and organizations that included Johns Hopkins Center for Talented Youth, Hunter College Gifted Studies, The Child Mind Institute, and others. 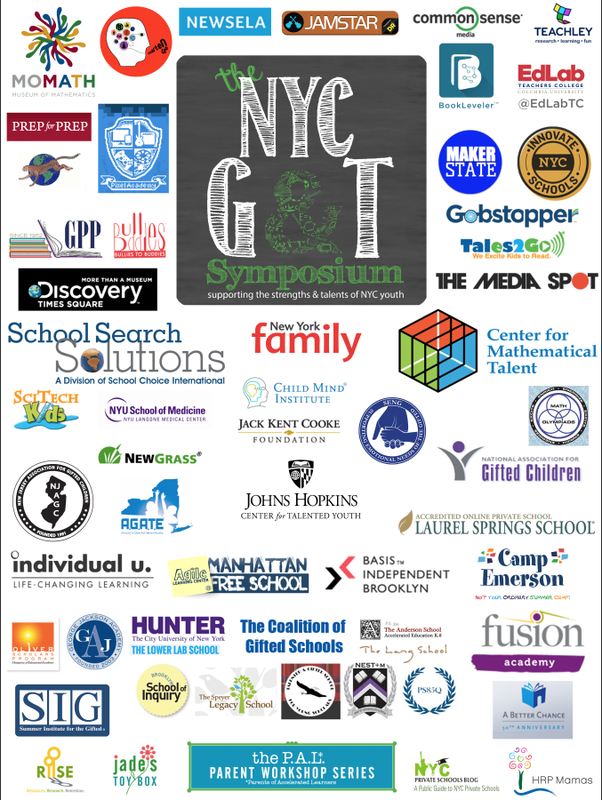 Through programming like the NYC Gifted & Talented Symposium, The PALNYC Spring Workshop Series and The NYC Ed Tech Family Day: A’Fair, PALNYC offers a unique platform for schools, parents, students and companies to connect, collaborate and network. To learn more about our events or sponsorship opportunities, contact PALNYC’s founder, Angelique LeDoux, palworkshops@mac.com, or 212.343.8881. www.palworkshopsnyc.org.